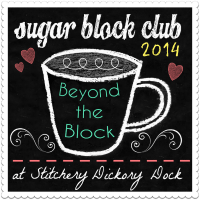 You have got your tools and you have got your eye on some gorgeous fabric…now what??? Well, you have to decide what you are going to make. It might be a pillow, a table runner, a wall hanging or a big ‘ol quilt! When you are a beginner I think the most important decision will be the difficulty of the project, not what it actually is. There are lots of easy patterns out there for beginners so get excited! How do I read this thing? Let’s start by talking about what information you will find in quilt patterns. What does it tell you? Skill Level- This may not be on all patterns, but will give you an idea of how difficult it may be. For beginners(not that you couldn’t do anything you put your mind too! ), but the less seams the better. 25 pieces in a block or curved seams might be more frustrating than fun at first. 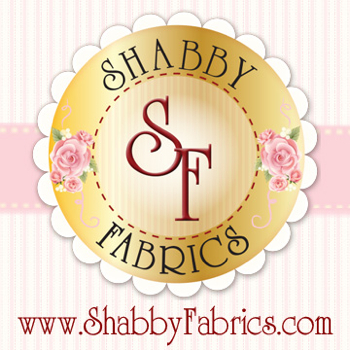 Fabric– How much fabric will you need to complete the quilt. For US patterns this is listed in yards, but if buying in metres you can buy the same amount and will just have a little extra for your stash. I actually tell beginners to buy a little extra anyway. It never hurts in case you make a mistake during cutting. I still do this by the way! As they say…measure twice, cut once. 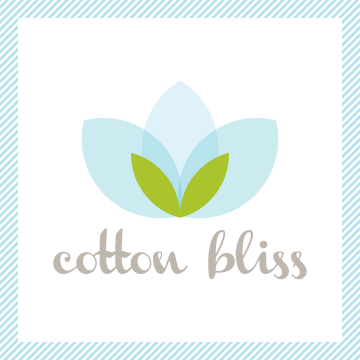 -The pattern may also tell you what color fabrics or value of fabrics you will need. For example, 1 yard of yellow or 1/2 yard of a dark, medium and light blue. 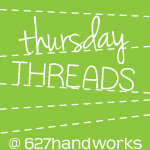 -Does your pattern include fabric measurements for the backing and binding? Some don’t, but your quilt shop can help you figure those out if you need them. Tools– It will often list any special rulers, tools or templates needed for the project. Block Size– You need to know what the finished size of your block is. A block may finish at 12″, but its unfinished size is 12.5″. If you trim it down to the wrong size…you are in trouble. -There is a general rule in quilting that our seams are 1/4″. When two seams meet…you lose 1/2″. 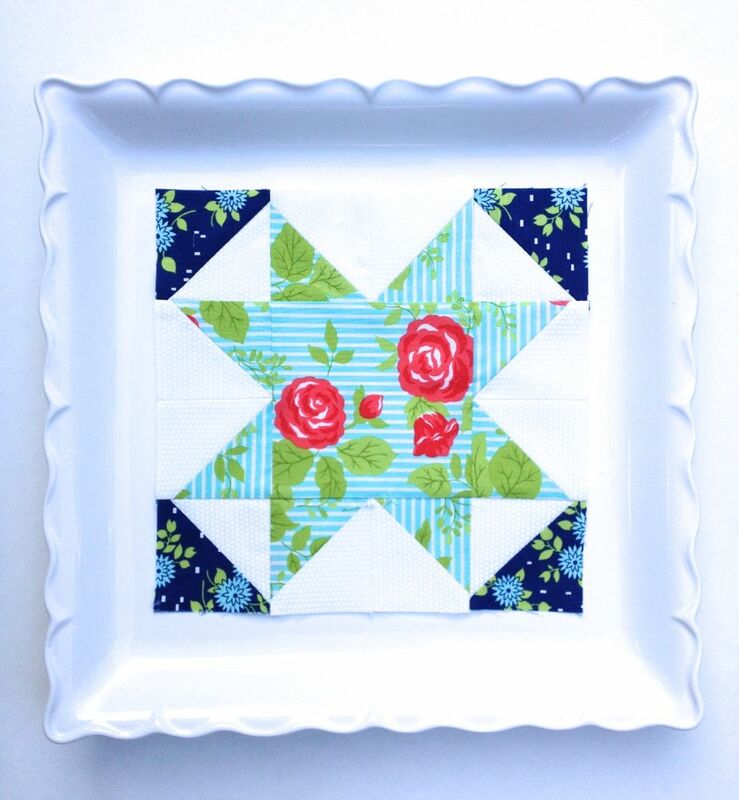 This means the finished size is always 1/2″ smaller for the block and for the smaller pieces of fabric within the block. The pattern should tell you if something different is required. Cutting Guide– These are pictures of which direction to cut your fabric so you can the right amount of pieces. You don’t want to waste fabric by cutting in the wrong direction. Construction– Here is where they tell you how to actually make the blocks and assemble the top. Lots of pictures here will be a life saver. This is an old pattern book that was my grandmothers. I love seeing her handwriting in it and me and my sister actually have those quilts! How do you know what pattern to choose? That is up to you! It is YOUR quilt, so you can pick what you like and you can even do something different than what is in the pattern if you wanna! I almost always change something. If it is getting too complicated…turn that quilt into a pillow or a table runner(I have sooo done this!). Don’t like the colors they picked or can’t find them…pick something else. If you are a little nervous I suggest a baby quilt…A. they are adorable:) and B. they are not that big, so it doesn’t feel overwhelming. A simple solid block design like HERE would be a great place to start! The MOST important thing is too read the pattern all the way through before you start! Get an idea of how involved it is and how it is going to go together. And last, but not least… Relax!!! Many of us never even finished our first quilt. We just moved on to the next one and figured it out. HERE is my first quilt. It took me 13 years to actually get that one done and it is a little scary at that. I love seeing how much I have grown and you will too! My first Quilt…Wonky to the max! For earlier posts on Quilting Tools and Fabric click HERE. Love your story. 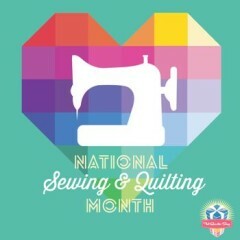 I started quilting at 60 when I retired, having sewn all my life. Now, 4 years later, my granddaughters bought themselves a sewing machine so they could sew like Grandma. Love Grandma’s pattern book!! Very cool…. I love that pattern book and that you and Jessica actually have those quilts! Very nice. I love that you have that pattern book. It’s pretty amazing! I only semi-figured out your advice when I started. 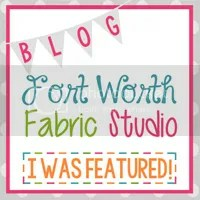 I started with a baby quilt since it is smaller, but the baby quilt had 180 HSTs! Oops! It worked out fine but it took my a lot longer than I anticipated! Quilt patterns can seem wacky for sure. Nice break down! 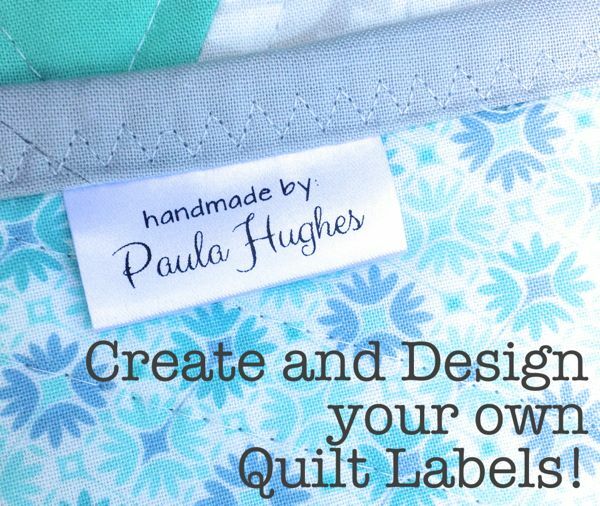 great tips on pattern reading, Paula! I always do so much better sketching it out myself and doing it my own way, but I sometimes think that makes me hesitant to try too many new things. Well well… I just found your blog. That is great!! I am in No Va in Loudoun County, about 35 miles west of the Cesspool…. 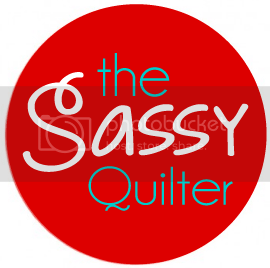 I am going to sub to your blog by email because I am a timid quilter and so busy caring for my 91 year old parents. They are a handful, but I am glad to have them close to me. 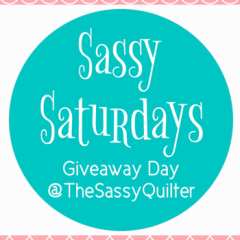 As a new quilter, I have lots of questions about pattern instructions, and this blog is the closest that came to answering my question, but still, not quite. I have a pattern, the block size is 9.5×9.5″. So in cutting, it says my squares are to be cut 8×8″, and the trim added around it 1.5″x wof. SO – do I actually cut my blocks 8×8 or do all patterns “assume” that you know to add .5″ (cut 8.5″x8.5″) for seams? I made this mistake with my first quilt by taking the pattern at face value and found I should have added .5″ for seams. Is there consistency in pattern instructions that assume you automatically add seams, or does it vary? Thank you so much. Thank you. The suggestion of cutting only one block is very helpful, also.